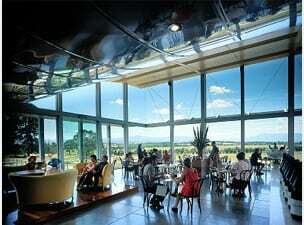 Yarra Valley wine experience - A fun day tour, daily from Melbourne to the Yarra Valley. Visit 4 wineries in the company of 12-20 people. 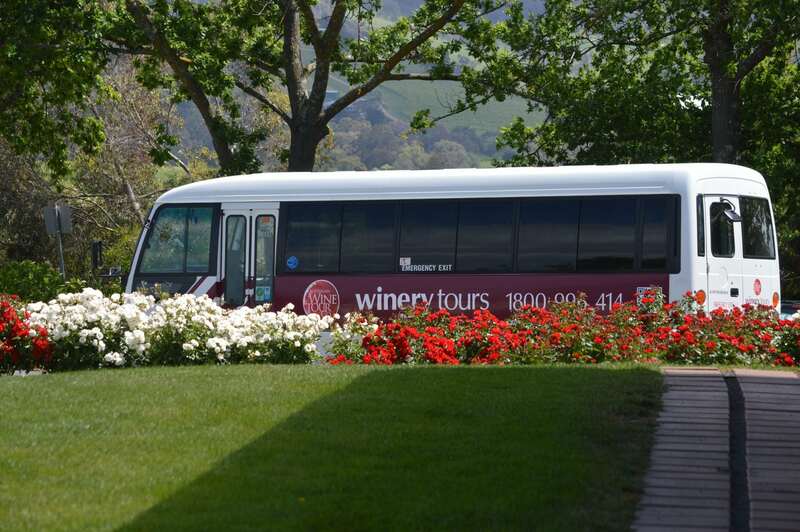 Corporate or social, we can design a fun and educational day out to the Yarra Valley for groups of any size. 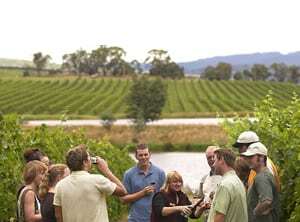 Our expert guides guarantee a social, entertaining and educational day out on this specialised Yarra Valley Wine Experience. 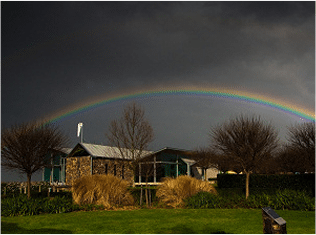 Our experts create a day in the Yarra Valley or Mornington Peninsula for you. Exceptional service, a superb winery experience. 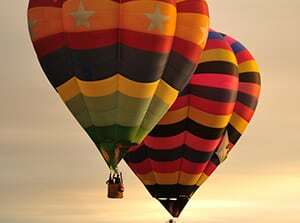 Start your day drifting silently aloft it in a hot air balloon and then relax with a full day touring and wine tasting. 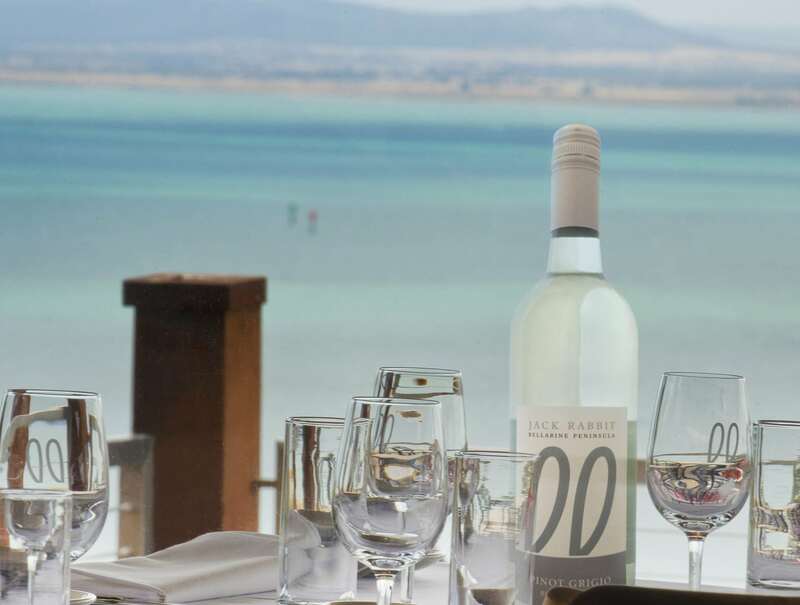 A private luxury food and scenic tour to Geelong & Bellarine Peninsula, Great Ocean Road, Ballarat and Grampians. 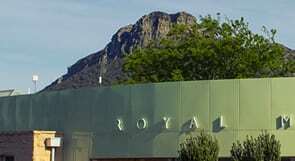 A unique and exclusive 2 day gastronomical and scenic journey that includes dining at Royal Mail Hotel Dunkeld and Lake House Daylesford, click here for more.